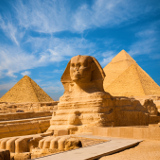 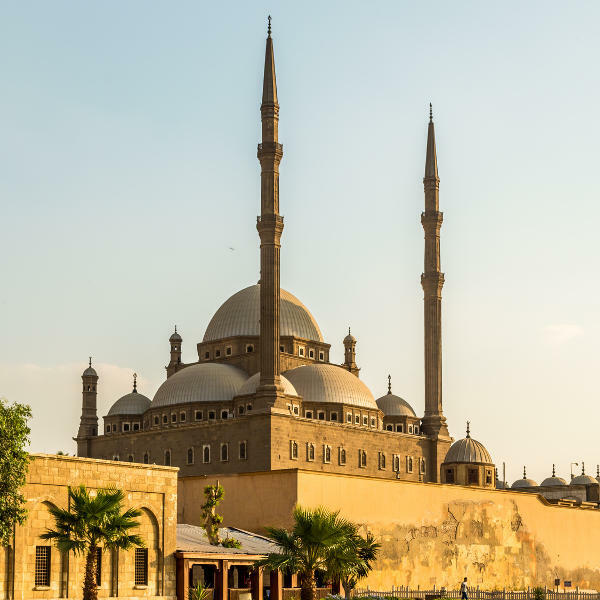 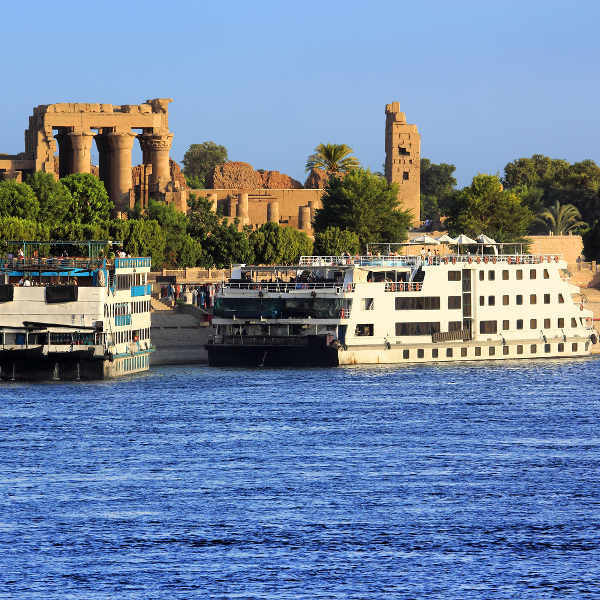 Cheap flights to Cairo are now available for a limited time only, so book your flight today and experience the wonder and charm of this ancient city. 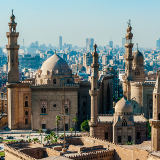 Cairo is home to Cairo International Airport (CAI), situated 45 minutes from the city centre and is easily accessible by car. 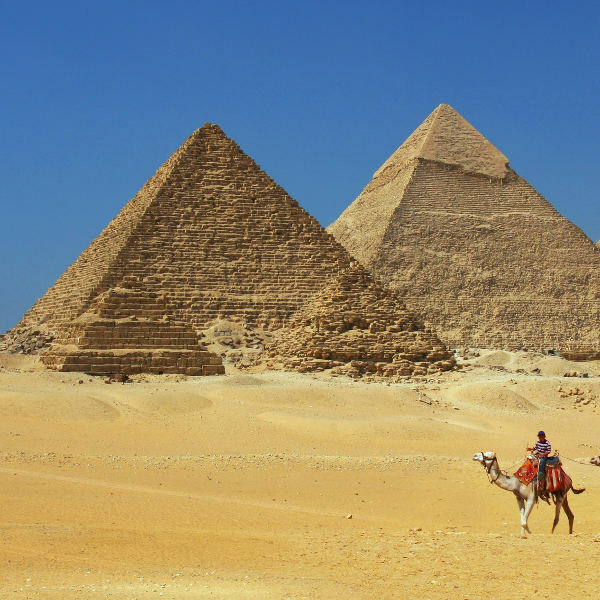 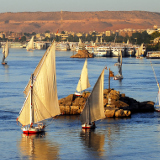 Compare several airlines, and book your cheap flights to Cairo online at Travelstart!